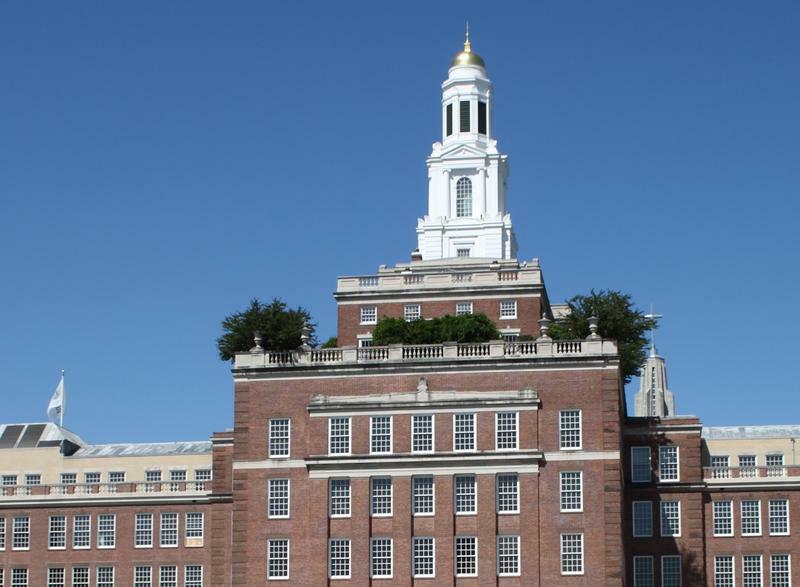 Plus, WNPR’s Harriet Jones will join us to talk about Aetna’s plans to move its headquarters out of Hartford. And later, we examine health care and the training American doctors receive with physician Dr. Rachel Pearson, author of No Apparent Distress: A Doctor’s Coming-of-Age on the Front Lines of American Medicine. 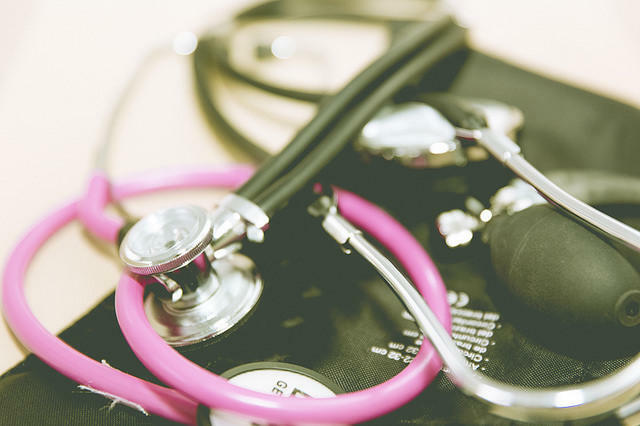 What changes do you think should be made to improve our health care system? Are you worried about staying insured? Economic development officials must grapple in coming months with the implications, should one of the state’s most iconic companies decide to move its headquarters out of Connecticut. But what are the ideas driving this debate? And why do debates get so heated when we're talking about something so technical? 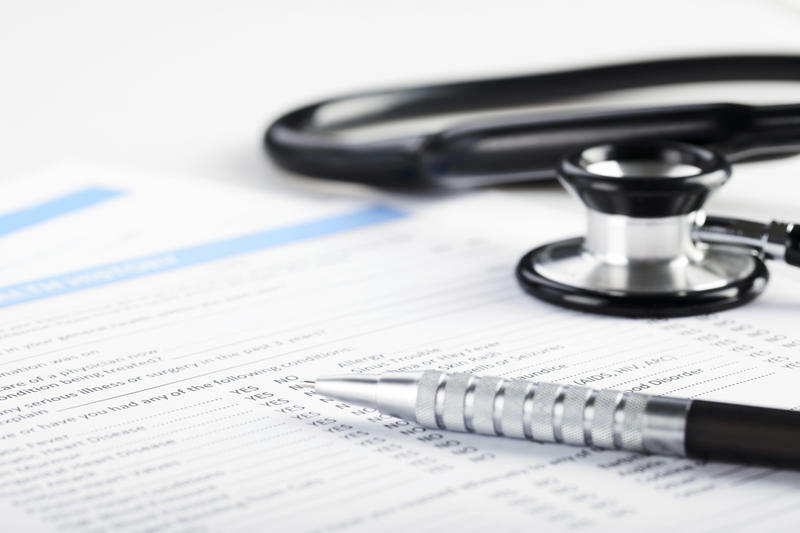 There's been a lot of focus lately on how revisions to federal health insurance laws may affect people on state exchanges like the one in Connecticut. But in fact, repealing and replacing the Affordable Care Act won’t just alter the landscape for consumers on the exchanges -- it’s certain to have a big impact on employer plans too. 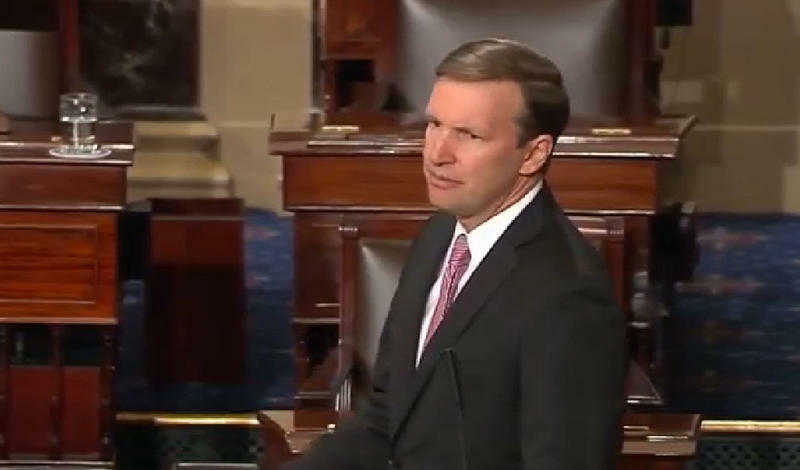 Connecticut Democratic Senator Chris Murphy is calling out Republicans for the secrecy surrounding the crafting of legislation reforming health care. And he condemned the Trump administration for what he said is an effort to sabotage the Affordable Care Act. House Republicans in Washington have passed a law to undo the Affordable Care Act -- the signature legislation of President Barack Obama. 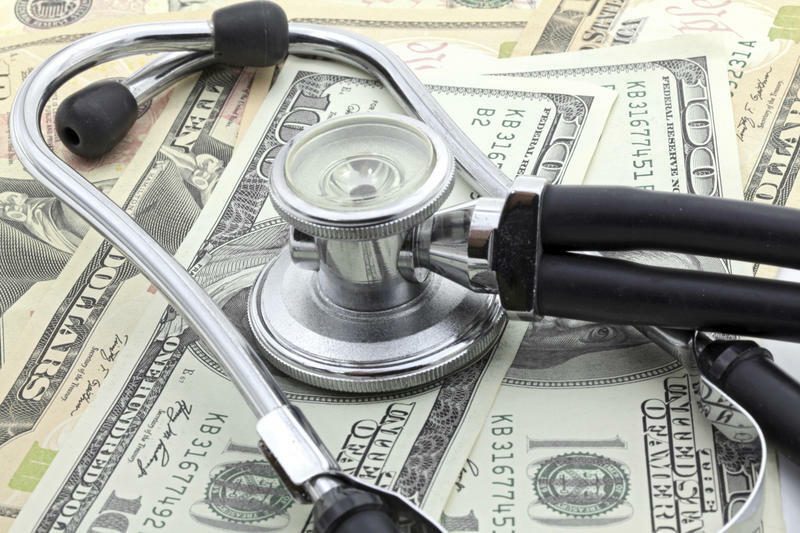 But Connecticut officials and some health care advocates have not responded favorably.